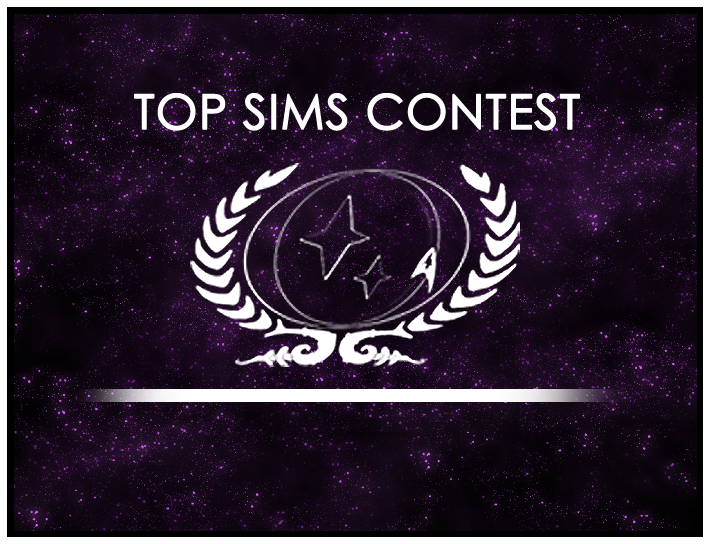 We’re in the final days of our final Top Sims Contest! Now’s your last chance to vote to help crown the writers of the Top Sim of 2017. Participating is simple: Just read the sims below to get started. Once you’ve read the sims, head to the forums to register your vote. But don’t delay: Voting closes on Sunday, October 15 at 11:59pm Pacific time.